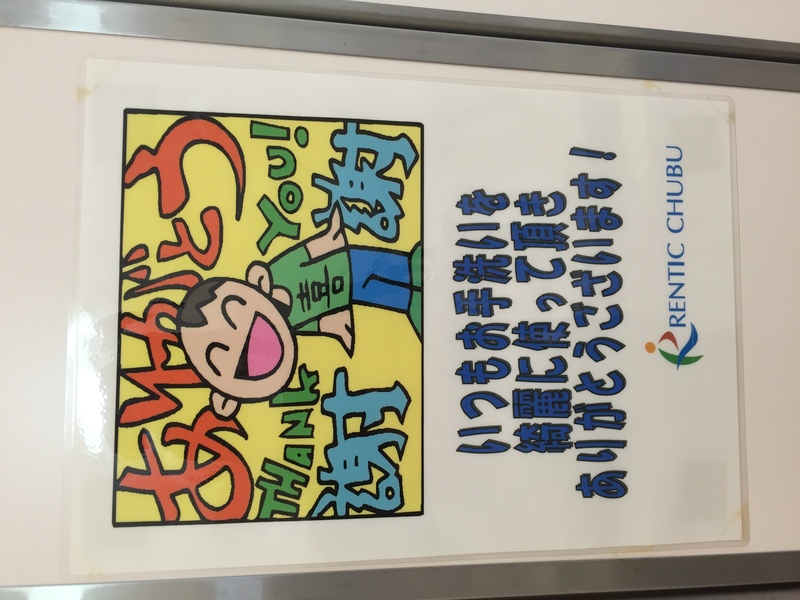 One of the stops on my gemba visits to four Japanese manufacturing organizations in April was an organization called Rentic Chubu. Rentic has excelled in developing a working environment that supports physically and mentally handicapped people to be able to work – and they consider this a strategic advantage. management’s role in supporting people to do a good job and continuously improve. Rentic Chubu provides cleaning services for hospital linens, medical uniforms, and rental futons. 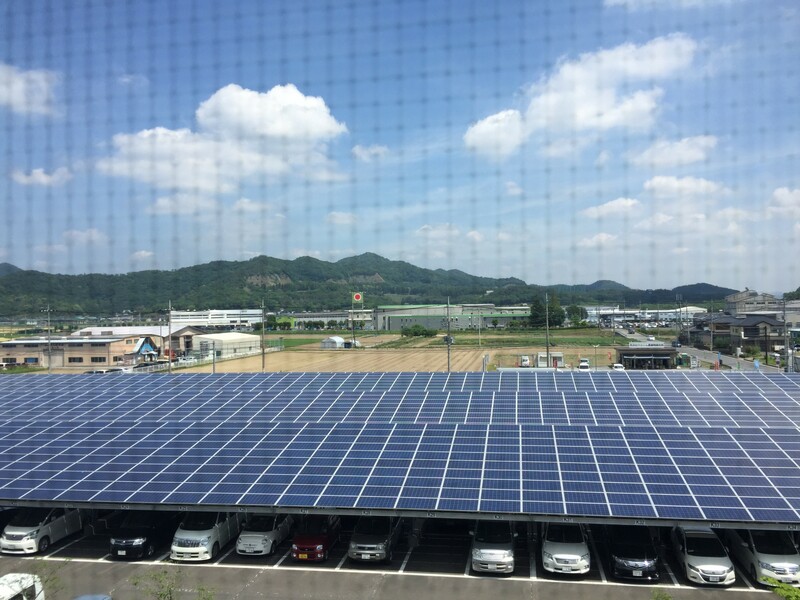 Rentic has six factories in central Japan and one on the southern island of Kyushu. The director of the facility personally gave our tour and spent time talking with us about the company and showing us one of their facilities. 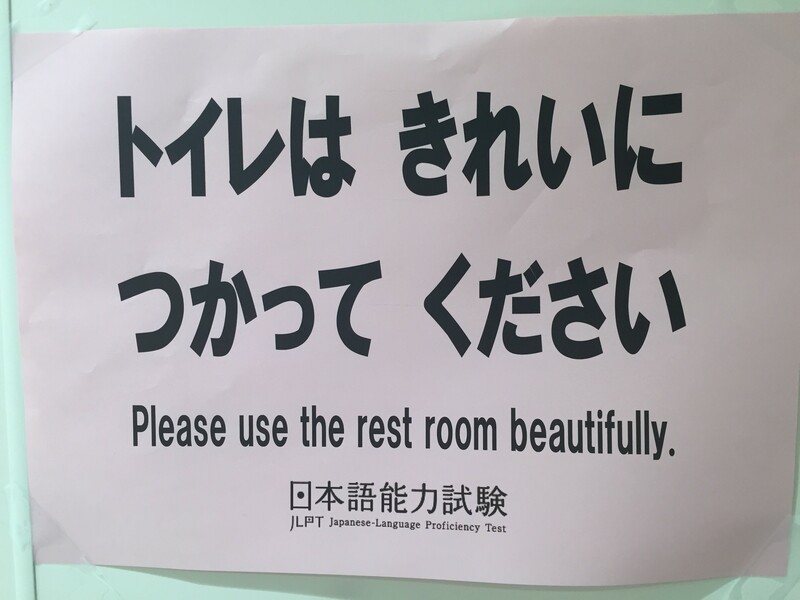 The director explained that most Japanese companies won’t employ people with disabilities; only about 2% of disabled people in Japan are employed. In contrast, 70% of Rentic’s 700 employees are handicapped. 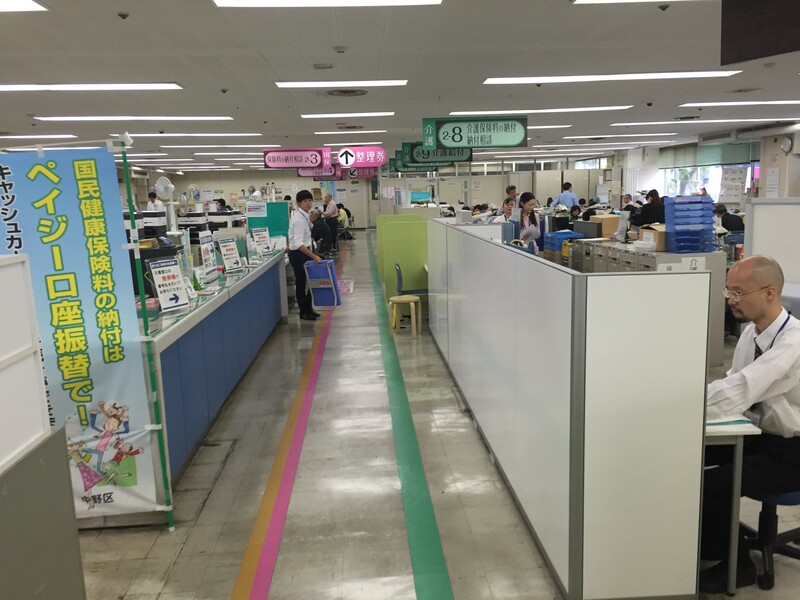 In Japan an IQ lower than 70 is considered a disability, and the majority of the disabled employees at Rentic have a mental disability. He shared that he too has some mental and physical disabilities, though his disabilities are not as severe as many of the staff. Rentic has managed to achieve both goals, which has been rewarded by high profit margins year after year. Frontline staff get paid the equivalent of $7-8/hour, which is considered very good for the region in which Rentic is located. In Japan, handicapped people are also entitled to roughly $70,000 a year in benefits from the government. However, many disabled people do not know how to access the funds. Rentic educates and supports their staff in applying for this subsidy, so combined with their wage, they have a very good annual salary (roughly $200,000). The Rentic employees have a very good liveable wage plus their government subsidy, and on the weekends go out and see friends and enjoy life. This leads to happy employees! The staff also learn life skills at work and thus feel more empowered and independent. In contrast, many other people with disabilities do not know how to access this money or are not employed. Without money, they often are house-bound at their parents houses and do not go out to enjoy life. They must understand the nature of each individual’s handicap and be able to create a win-win environment. They want to create an environment where people can focus on their work and clearly understand what they need to do. They focus on continuous improvement for every individual. They want each employee to grow and continue to develop more skills at work and in life. 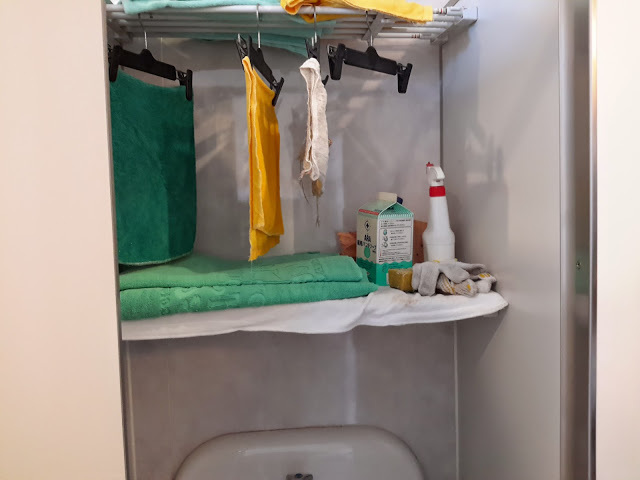 When staff are first employed by Rentic, they are trained and evaluated in their ability to follow standard work in a safe environment – the bathroom. 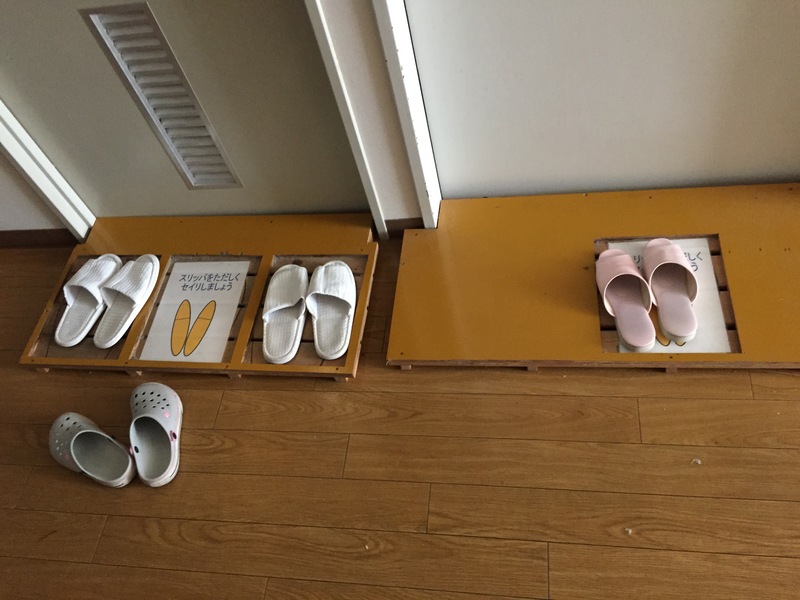 Somebody didn’t use the bathroom slippers and went inside with their regular slippers (not polite in Japan). Step 1: Follow the shadow outlines of where to align shoes when entering the bathroom. Make sure shoes are pointed outward. 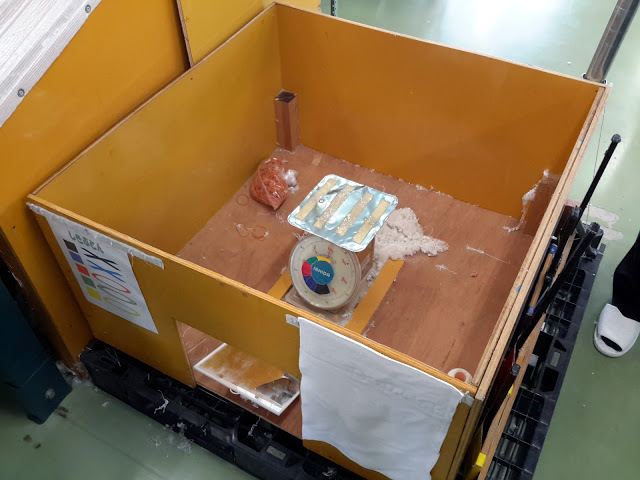 Only when they have demonstrated competency with following the standard work for the bathroom are they allowed to step foot into the factory, where there is some dangerous equipment. 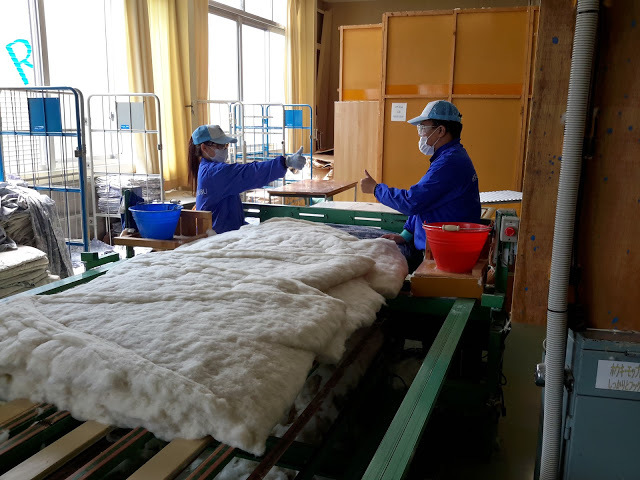 We had a chance to visit the futon cleaning portion of the factory. The futons are rented out to schools and corporate centers and need to be cleaned upon return. and sewing the cover along the open side. 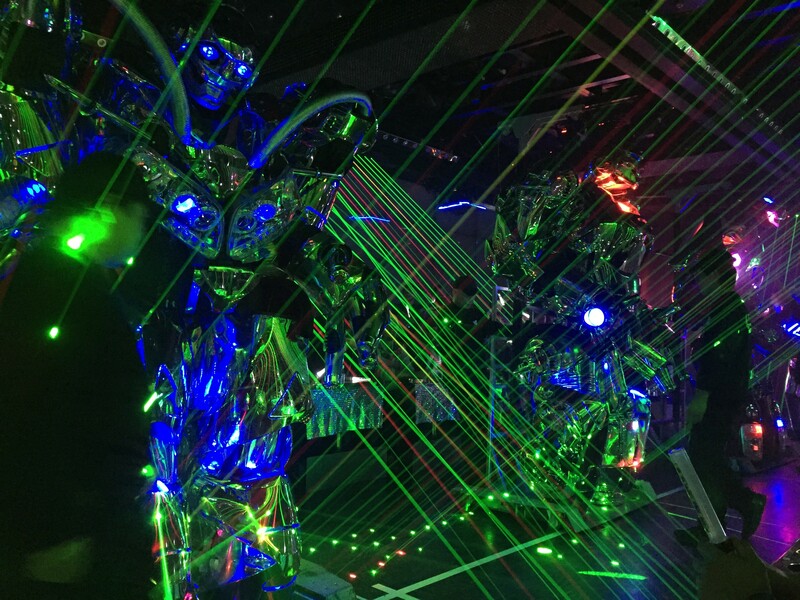 We got to observe two staff members perform the final three steps, with the support of a manager from the Philippines who was in Japan for several months to learn about Rentic’s philosophy and bring it back to her country. A manager and staff member using both audio call and response cues and visual cues to signal the work steps and safety controls. Note that a piece of white paper is over visual instructions on the right to eliminate confusion about what steps to follow. The main goal for managers and supervisors on the floor is to ensure safety and quality. Visual and audio cues are used throughout the work process – sort of a call and response between employee and manager when operating more dangerous equipment. Staff rotate jobs every 30-60 minutes so that they don’t get bored. Quality checks are performed every 10th futon that comes off the line. There is one machine that is used to weigh the futon at two different steps in the process. Managers have developed simple visual job instructions for each process. For the same process, they may have a different way to demonstrate the standard work based on the IQ level of the staff member. 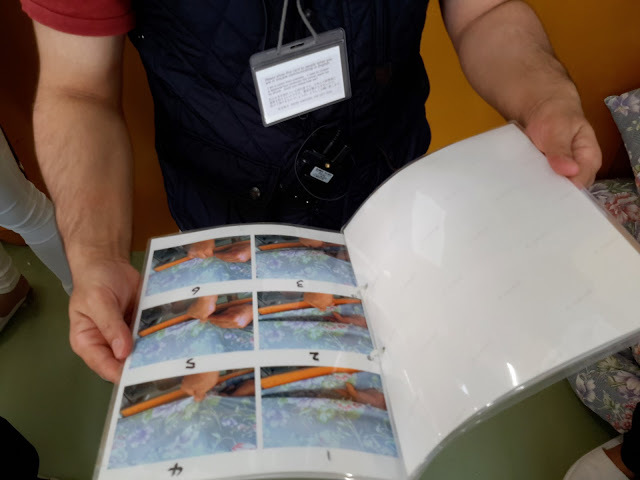 For example for one staff member, there was a step by step guide of photos of the process with a written explanation of the process steps. This employee was able to work fairly independently. Numbers and photos indicate each key step and hand position. But for an even more severely disabled staff member (who we saw operating many processes), the managers had to be creative and come up with a job instruction that had detailed pictures of the hand positions for each key step with a corresponding number. This staff member memorized the steps and calls out “1”, “2”, “3” as he performs each step. This employee can independently perform this job, but is more closely supervised by the manager. 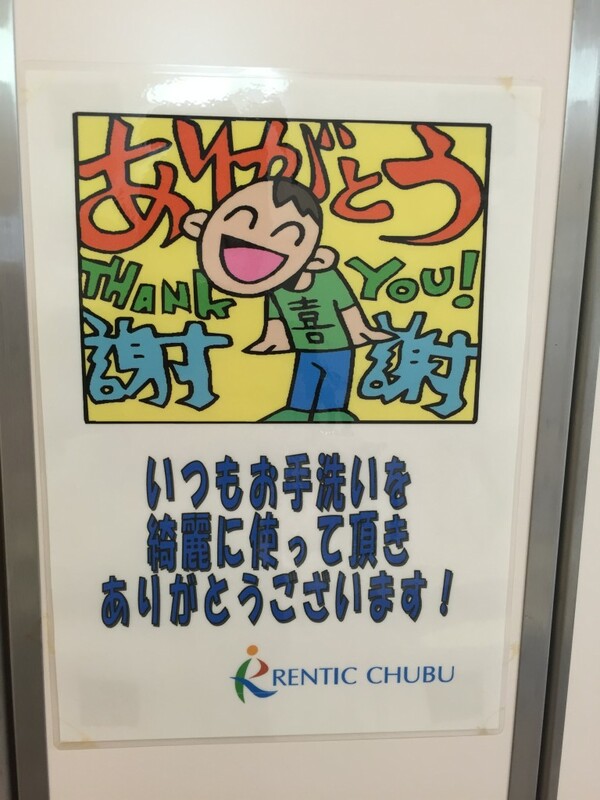 It was great to see how the staff work and are supported by their managers, and about Rentic’s commitment to developing people who otherwise would not have opportunities for employment in Japan. Rentic has taken some of the basic principles of Leans and has found a way to create a competitive advantage by doing social good. Sign up to receive notifications about new blog posts. 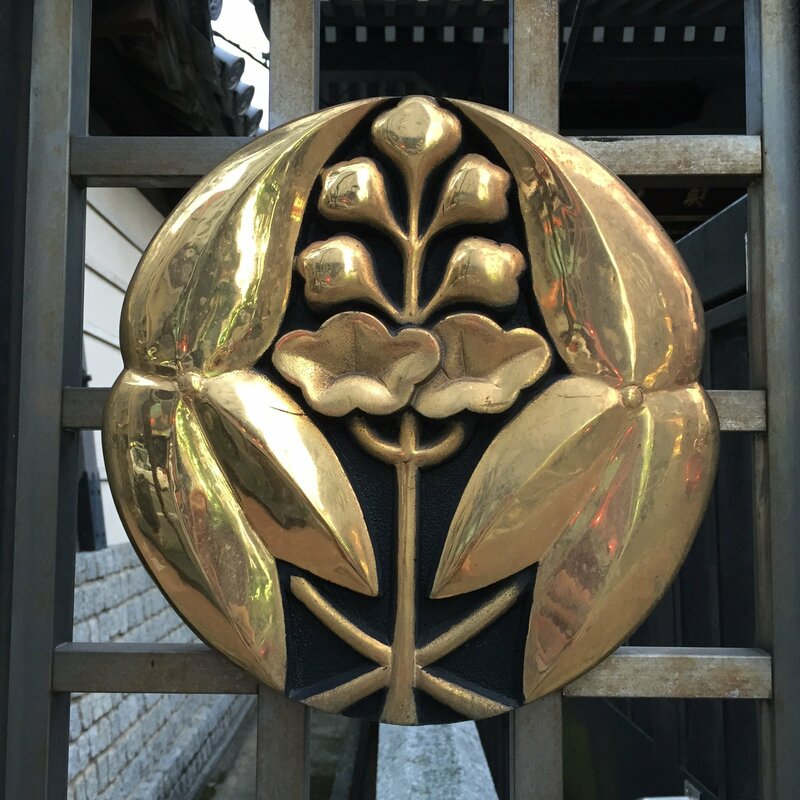 Upcoming posts include more Japan gemba visits and reflections from the Australasian Lean Summits. And as always, please leave comments and reflections in the section below.